We provide residential care for young people who display harmful sexual behaviour who pose a relatively high risk. Rated 'outstanding' by Ofsted. At Kites Children's Services we help young people achieve goals such as happiness, creativity and intimacy in meaningful and socially acceptable ways. 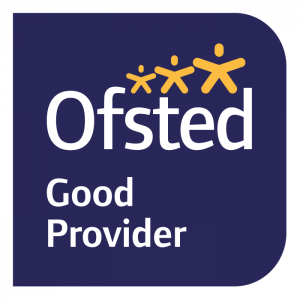 Our residential homes are rated ‘Good’ by Ofsted, and our education provision is rated 'Good'. Recent advances in neuroscience, attachment theory and child development have provided some of the answers to What does it take to develop healthy, happy, confident children who are ready and open to learning? question. Learn more about the Thrive Approach. Research based, peer reviewed approaches combined in a simple but effective integrated approach - GET IT! We are a specialist therapeutic provider of services to children and young people who sexually harm. Established in 1995 our services span the full range of care options for children and young people , ensuring that whatever the need we have a resource to meet it. Our two residential homes and independent school ensure safe and containing care for young males who have sexually harmed, whilst out sister agency Mosaic Foster Care specialises in providing solo therapeutic placements, with particular expertise in working with children and young people who display sexually problematic behaviour.